Every now and then simple things appear that just stop you cold. 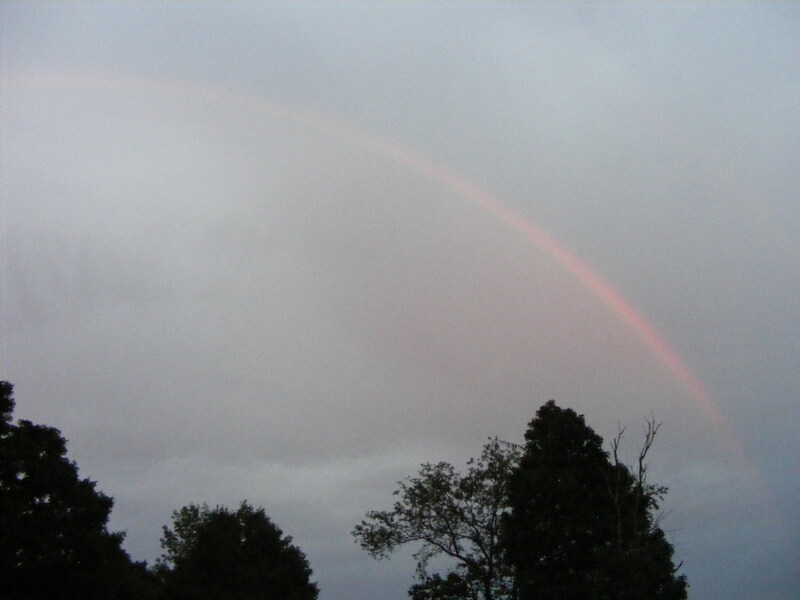 As the storm cleared and the realization that no work would be accomplished today, on the horizon this rainbow appeared and suddenly I realized….The good lord had given us the day off ! Let’s fish boys ! ENJOY.